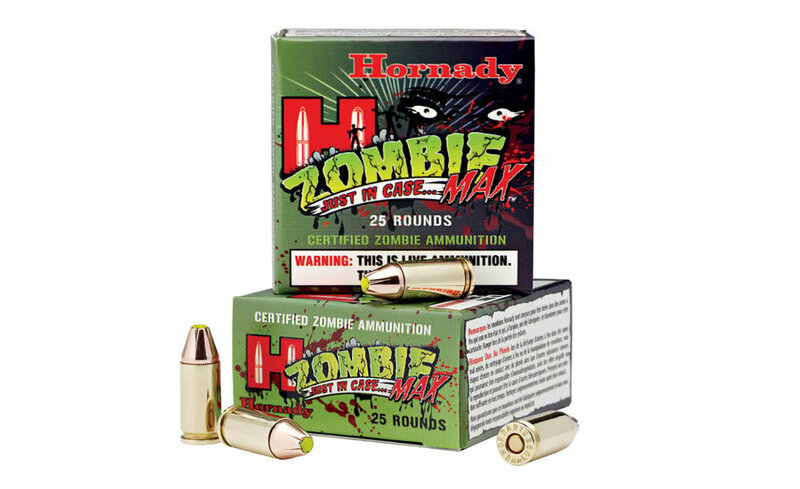 Explosive Hornady® Performance comes in every Z-Max™ bullet specifically designed to vaporize zombie varmints. Ultra-Flat trajectories send mangy menaces to the varmint graveyard. Combined with AMP™ jacket technology, the Z-MAX™ bullet is built to make dead…PERMANENT!